Inspire your students by bringing History to life with fascinating historical sources, rare archival footage and interactive timelines that encourage historical inquiry. 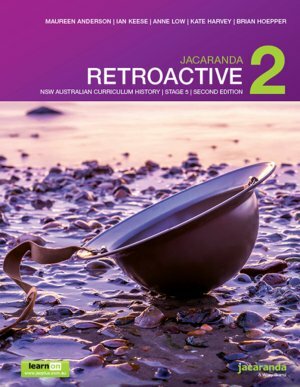 Jacaranda's resources comprehensively address the requirements of the new NSW syllabus for the Australian curriculum. 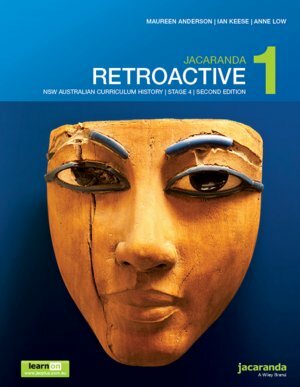 All the Overviews, every Depth Study, plus integrated historical skills tutorials and practice are included and fully linked to syllabus content and outcomes. 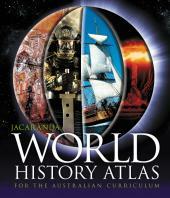 The Jacaranda World History Atlas and the myWorld History Atlas can transport your students to the most amazing historical locations throughout the history of time. 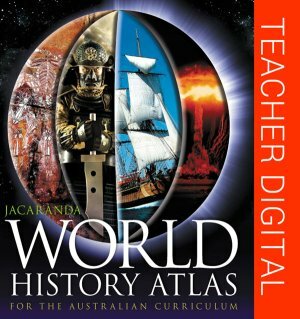 With 120 key historical studies and online question banks covering the Australian Curriculum history content, see how these stunning resources can bring greater depth of understanding and inspire historical enquiry in your classroom.